Missing Dogs of Massachusetts – a group that helps people find their dogs that have gone missing – held a survey and posted the results asking all of the people who have lost dogs, “how did your dog get loose?” BlueDog has yet to have too scary of an incident with a dog getting loose, but the more we can continue that trend and assure the safety of the dogs we walk, the better. I find this incredibly valuable information for our team as well as pet owners to be aware of to help us avoid these frightening situations. 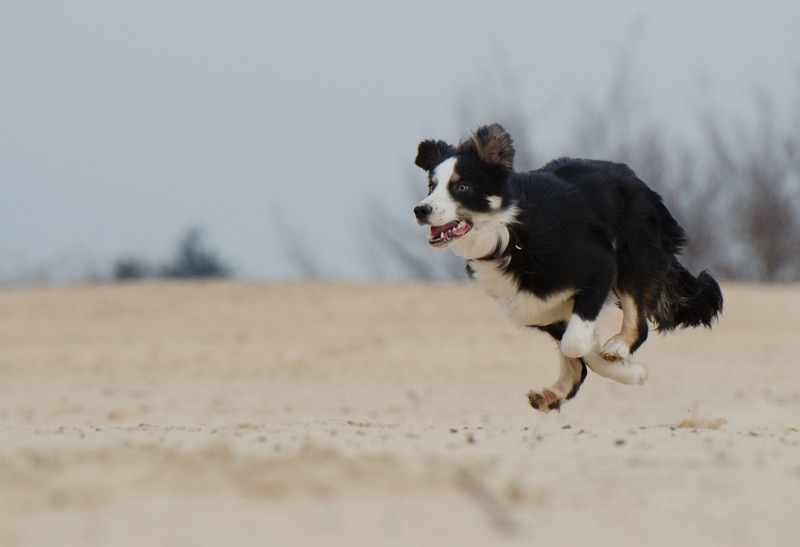 Firstly, escaping from a house or yard is by far the most common way for a dog to get loose. When we visit and walk dogs, we require that all dogs remain on a leash at all times unless in a fully secure yard. This does not include invisible fences as they are not secure (so please never let a dog loose in the backyard if it’s only an electric fence!) If you are ever worried about a your yard and your dog’s ability to escape due to a problem with the fencing, please keep the dog on-leash until you can get the problem solved. Be careful every time you enter a your home, especially if the dog is generally loose in the house. You always want to be prepared in case a dog bolts out when you open the door. Slipping from a collar/leash is another big one. I know a lot of dog owners we come into contact with may not provide us with the most secure tools for their dogs – loose collars being the most frequent offense. Please make sure that your dog’s collar is tight rather than loose. 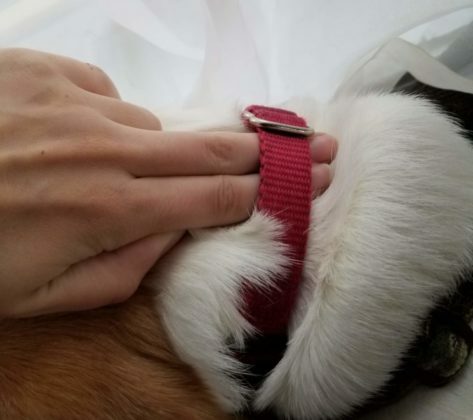 Generally, you want to be able to slip two fingers underneath your dog’s collar and no more. Please use your slip lead whenever you’re worried about a dog’s collar or harness’ ability to stay on. The best thing to do is simply walk a dog with both your slip lead and his regular collar/harness. That way you’re only using the slip as a “back-up” in case his collar or harness fails. 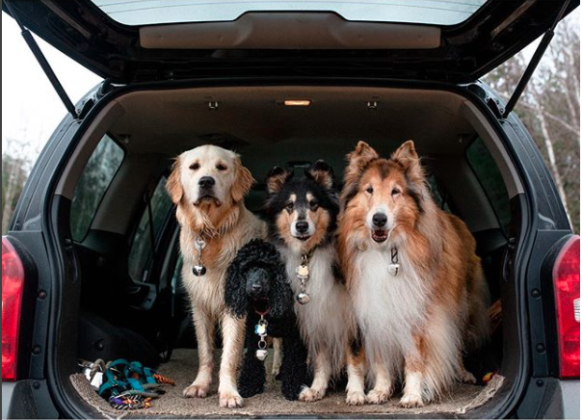 Jumping from a car is another one to be careful of for those of you who transport your dogs. Always open the door slowly and teach the dog a solid “wait” command so that he’s more reliable when you travel with him. Better yet, you can easily attach a leash to a seat belt just to assure he can’t get far if he attempts to jump out of the car. There is always the chance of a dog getting loose due to simple errors, and we know it can be hard if a dog gets loose, lost, or worse. It’s important to be aware of those risks with every dog you own, and to do everything you can to avoid mistakes that could lead to your dog getting loose.